New Delhi : Once a rival, now brothers Shah Rukh Khan and Salman Khan are surprising fans again and again from past some time. In a brand new update, SRK has tweeted the first look of Salman Khan’s upcoming movie Bajrangi Bhaijaan. 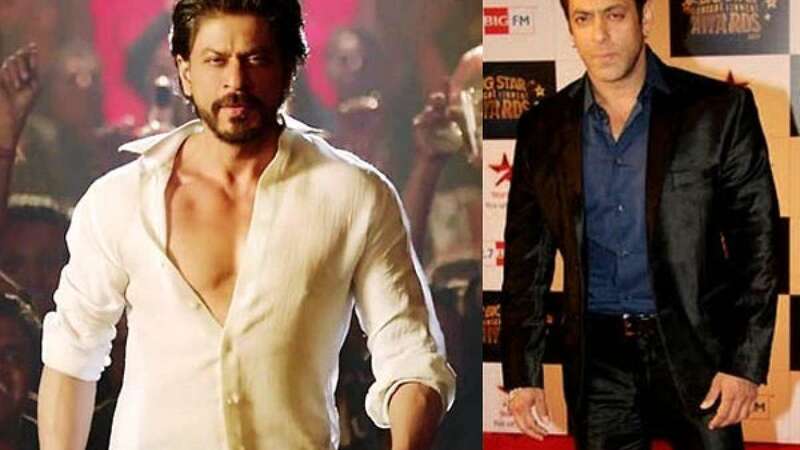 SRK and Salman had made their first public appearance together after rift at an Iftaar party.